Surgery 1 - First Tuesday in the month at Chester-le-Street Library at 6.30 p.m. 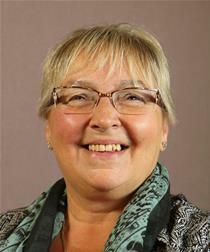 Surgery 2 - Second Friday in the month at Bullion Hall, Chester-le-Street at 10.00 a.m. Surgery 3 - Second Friday in the month at the Brockwell Centre, Pelton Fell at 11.00 a.m.